A sale is a sale!!! Guess what! 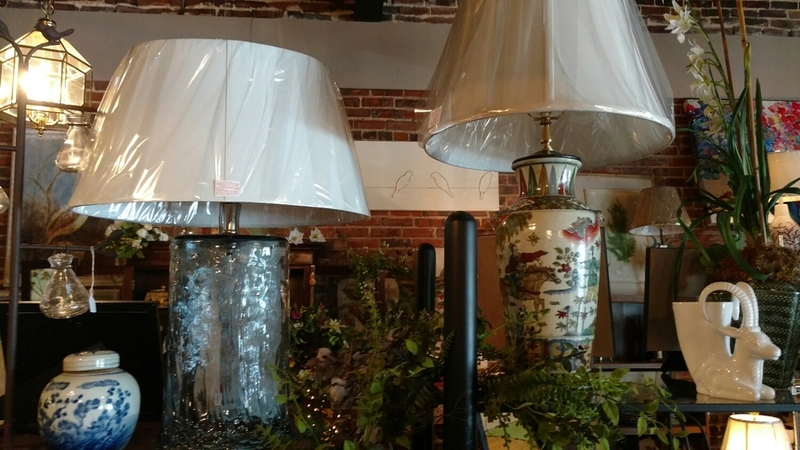 Come in and mention that you saw this and receive an extra percentage off on our lamp sale!! !